A selection of shortlisted images from the August 2012 'movement' photo competition. The winner of australianphotography.com's August photo competition is Simon Linge, who has won a Canon Academy course valued at $395. Linge took the top prize with his entry 'Outnumbered,' a detail-rich photo showing a flock of pigeons taking flight at Mumbai's historic Gateway of India monument. 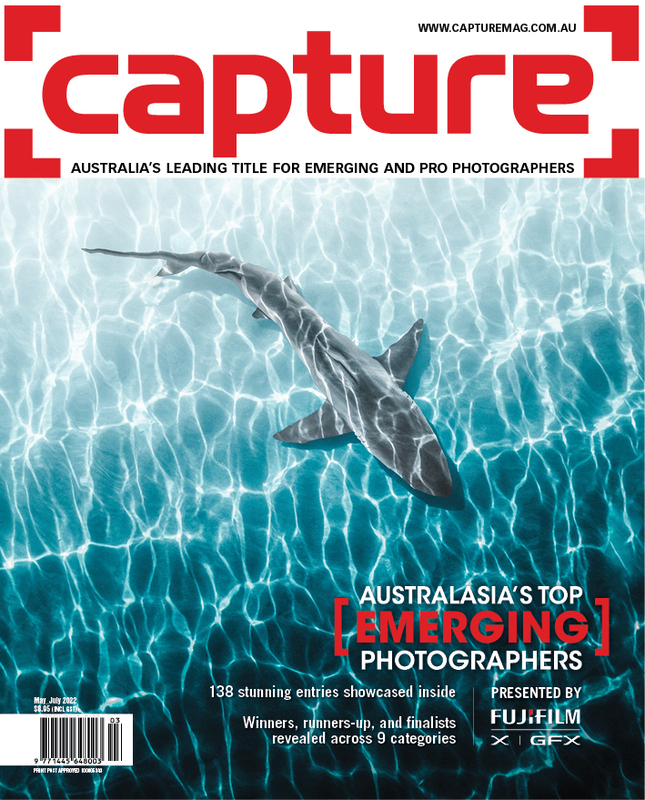 The movement-themed competition drew a record 812 entries, making it the most popular since australianphotography.com launched in April 2011. The task of choosing a winner was given to AIPP Master of Photography Daniel Linnet who praised the winning image for its dynamism, detail, mood and colour. "This image appealed to me on many levels. A dynamic composition with enough movement to really capture the flurry of activity, yet enough sharp detail to allow the eye to really explore the composition and savour the rich detail that it captured. The low camera angle combined with a wide lens close to the subject added to graphic nature of the composition and pulled me into the action as though I was experiencing it with the photographer. I also loved the warm inviting nature of the colour palette enhancing the moody nature of the environment," said Linnet. Linnet also selected two highly commended images: 'Thunder Clap,' by Colin McCloud, and 'Goodbye,' by Vin Rathod. Linnet described McCloud's thunderclap as, "a well executed high-speed moment". "The explosive nature of the moment is enhanced by the blurred dust swirling around the hand," said Linnet. "The frozen particles of debris in the centre create an interesting focal point for the viewer to explore, with the bright flash of orange colour framed perfectly by the open hands helping to draw the eye toward the action." "Movement can be implied in many ways. In this instance the size shift of the subject perfectly conveyed the movement away from camera. I was drawn to this image by its simplicity of composition and strong bold use of shapes," said Linnet. Twenty-three images (pictured below) were shortlisted for final judging. About the judge: The judge for the “Movement” photo comp was AIPP Master of Photography, Daniel Linnet. An accomplished portrait and advertising photographer, Daniel has produced images for MasterCard, Pfizer, OPSM, Country Energy, BankWest, Ford Performance Vehicles, St George Bank and Top Gear Magazine among others. 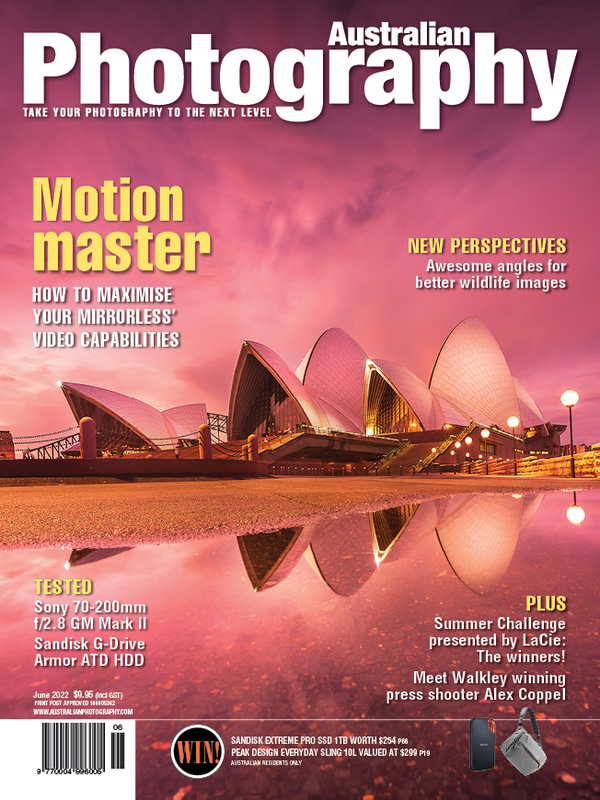 He is also in demand as a photography educator and is the principal tutor at Sydney Photographic Workshops. WINNER: 'Outnumbered,' by Simon Linge. DANIEL LINNET'S COMMENTS: This image appealed to me on many levels. A dynamic composition with enough movement to really capture the flurry of activity, yet enough sharp detail to allow the eye to really explore the composition and savour the rich detail that it captured. The low camera angle combined with a wide lens close to the subject added to graphic nature of the composition and pulled me into the action as though I was experiencing it with the photographer. I also loved the warm inviting nature of the colour palette enhancing the moody nature of the environment. HIGHLY COMMENDED: 'Thunder Clap,' by Colin McCloud. DANIEL LINNET'S COMMENTS: A nicely executed high-speed moment. The explosive nature of the moment is enhanced by the blurred dust swirling around the hand. The frozen particles of debris in the centre create an interesting focal point for the viewer to explore, with the bright flash of orange colour framed perfectly by the open hands helping to draw the eye toward the action. HIGHLY COMMENDED: 'Goodbye,' by Vin Rathod. DANIEL LINNET'S COMMENTS: Movement can be implied in many ways. In this instance the size shift of the subject perfectly conveyed the movement away from camera. I was drawn to this image by it's simplicity of composition and strong bald use of shapes. 'Angel's Dream,' by Roslyn Elms. 'Ekka 2012,' by Jaime Gomez. 'Flour Face Nev,' by Rachel Corsini. 'Hose Down,' by Sharon Lee Chapman. 'Late Night Shopping,' by Shirley Milburn. 'Milan Architecture,' by Gavin Poh. 'Out of Ice-olation,' by Jenny Feast. 'River Crossing,' by Annette Blattman. 'Running Free,' by Chloe Harris. 'Saturday Night at the Ice RInk,' by Angie Oxley. 'Speed of Light,' by Emma Rahmani. 'Two Speed,' by Kay Cypher.